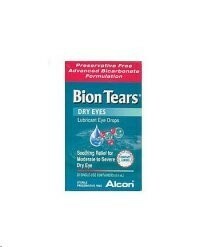 To open, completely twist off tab, and instill 1 to 2 drops in the affected eye(s) as needed. Once opened use within 4 days. Suitable for use by contact wearers.